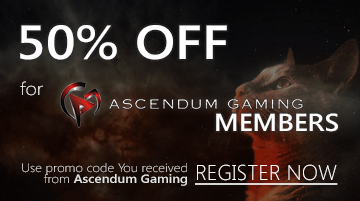 Be a part of the biggest community on Internet. 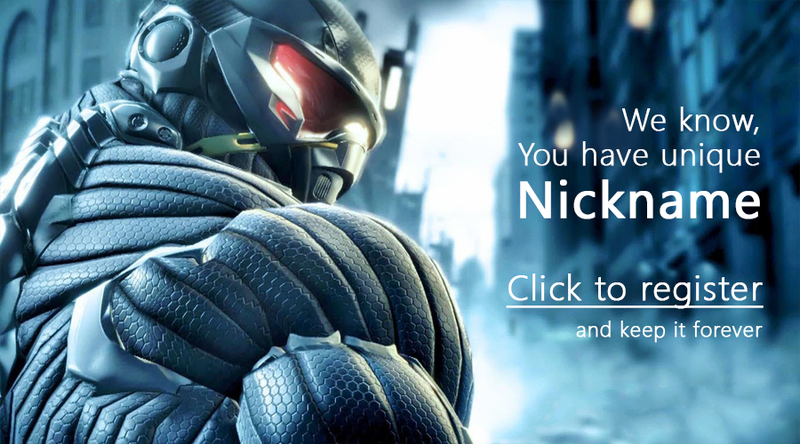 Choose your unique nickname and be the first to claim your ownership! 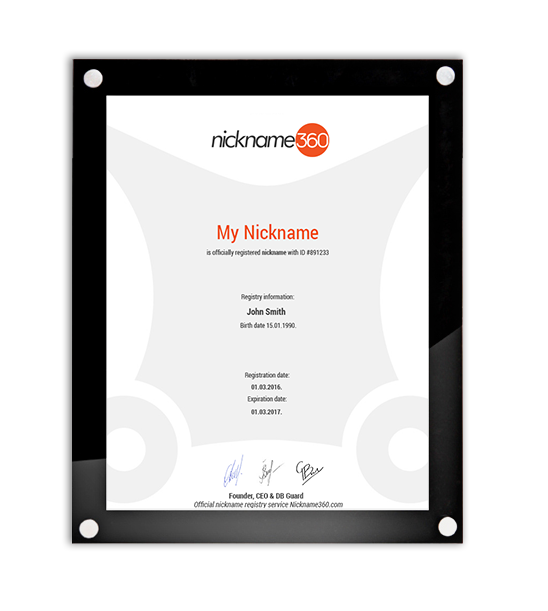 For a small fee, register your Nickname and get a Nickname360™ Official Certificate, proving your ownership. It's fast, cool and affordable - so what are you waiting for? 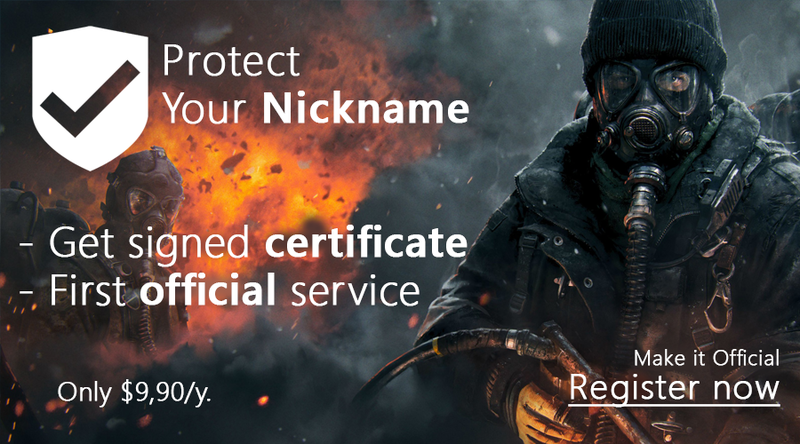 After registering your unique Nickname, you will get an Official & Signed Certificate, approved by the Nickname360™ service. 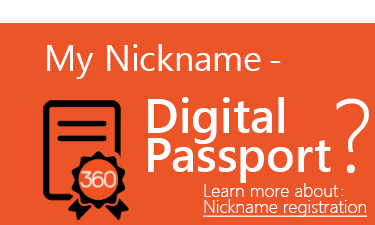 With it written right next to your real name, nobody will be able to argue your ownership for the Nickname!